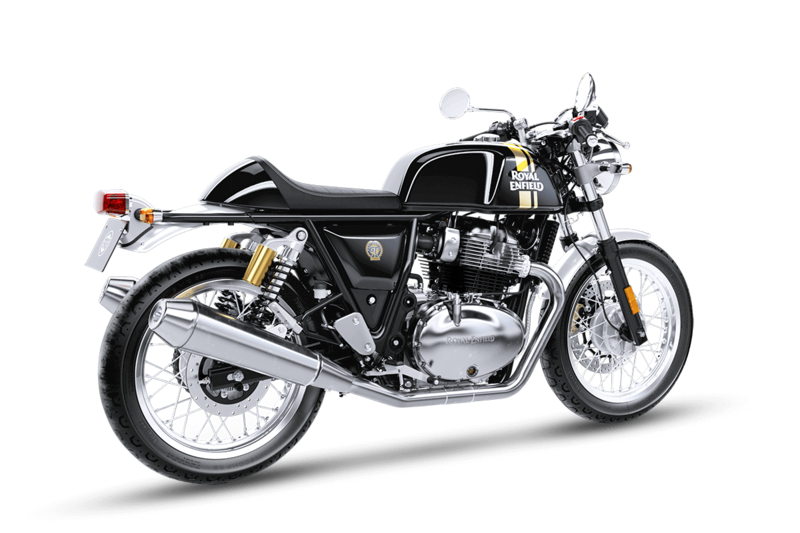 Royal Enfield Continental GT 650 has been officially launched in India with a starting price tag of INR 2.65 lakh (ex-showroom). 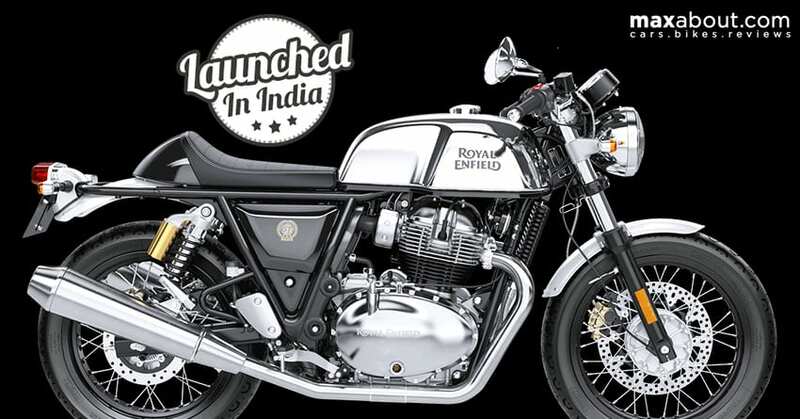 The cafe racer is a ray of hope for single riders who wish to explore the Indian highways in style. 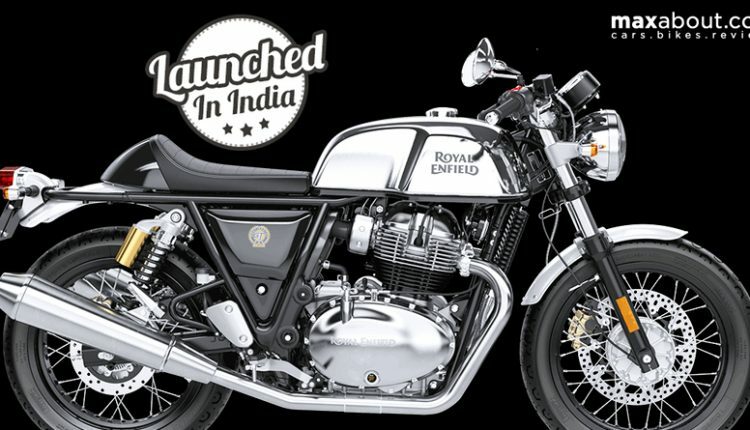 Differentiated by its unique fuel tank with perfect knee space, GT650 is an evolution of the older GT variant with 535cc engine. 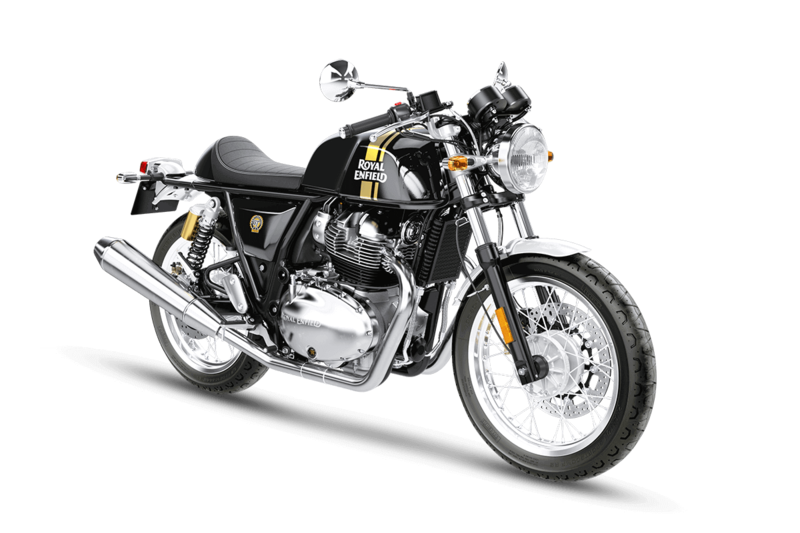 The Continental GT is available with a 648cc, twin-cylinder engine producing 47hp at 7250 rpm and 52 Nm at 5250 rpm. The engine comes mated to a 6-speed gearbox with slipper clutch as standard. The powerful performer uses Pirelli rubber to gain traction in all road conditions. 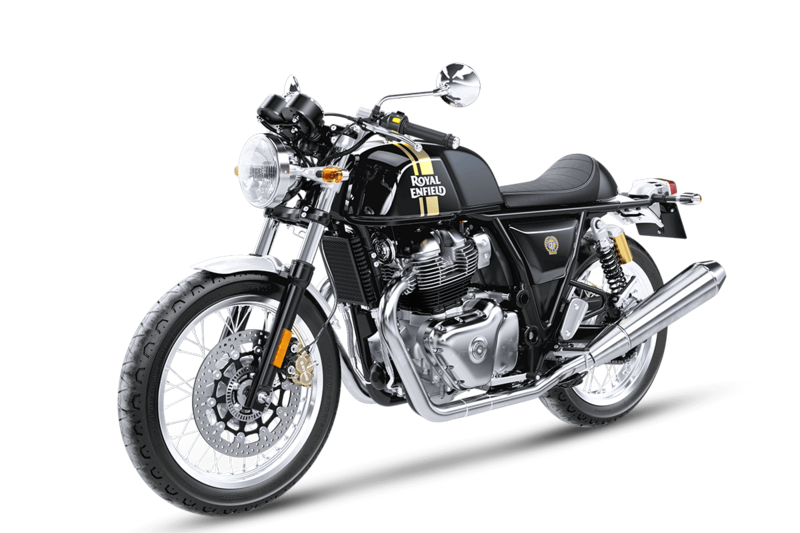 The twin-pod console, 41mm forks with limited travel, dual rear shocks and steel frame are shared with the Interceptor 650. The long seat from Interceptor gives way to this single seat with integrated backrest and perfectly designed cowl. Above all, the beautiful clip-on handlebar makes Continental GT650 a great option for riders who are looking into sporty Royal Enfield performance. The manufacturer has selected 5 shades for the Continental 650: Black Magic, Ventura Blue, Mister Clean, Dr. Mayhem and Ice Queen. 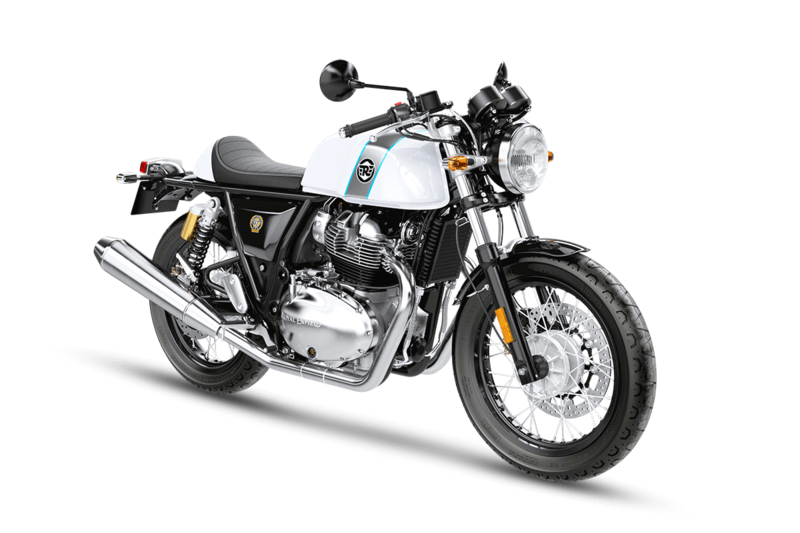 The impressive cafe racer comes with a long list of optional accessories that can help the rider achieve heightened motorcycling pleasure. The oil cooler, fuel injection, dual channel ABS and all other features confirm that Royal Enfield has no plans of keeping their rivals in ease for the coming months. Interceptor 650 and GT 650 share the same exhaust system, resulting in a throaty output from the refined twin-cylinder engine. Also, the brand has claimed relaxed riding behaviour from the motorcycle at triple digit speeds. The pulling power is quite impressive as around 80% of the torque value is available 2500 rpm. The availability of power over 7000 rpm guarantees class-leading sprints from the 650 Twins.